Wordpress CMS is free for Bloggers and Online Marketers. Why? WordPress CMS is one of the most popular and frequently using blogging platform because it is an open source Content management system (CMS). PHP and MySQL power it. The WordPress was first introduced in 2003. Matt Mullenweg is the founder (who is also the founder of WP parent company AUTOMATTIC). Nowadays, Nearly 24.6% of the websites are using WordPress based sites. WordPress powers Those websites. The company AUTOMATTIC offers two types of blogging platforms. 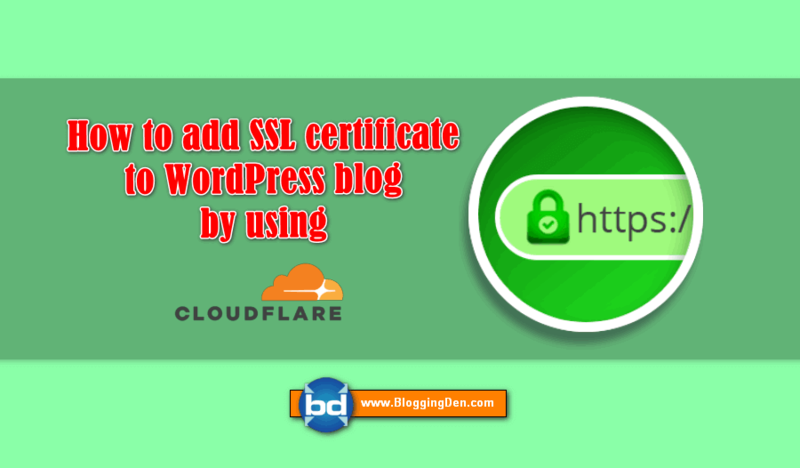 They are Free WordPress (extension with “.com”) and Self-hosted WordPress (extension with “.org”). Most of the professional bloggers and full-time bloggers first choice is self-hosted WordPress hosting. To start a new blog with lots of text, media, Bluehost is the best option, and it is the recommended selection of WordPress developers. There are 47,715 plugins are available in the plugin directory and which have thousands of themes also. Why Don’t They Sell this CMS as a Software? This version first released on 7th May 2003. This is the first evaluated version of WordPress. It was published on May 27th, 2003. This is the first official release. The version is completely free with GRL license. This is created by Michel Valdrighi in 2001. This open source software first written in PHP and based on a MySQL database. This is the first blog engine. This version is released on 3rd January 2004. The core developers shared their love of Jazz music. So the developers named the version in honor of Jazz musician Miles Davis. Nearly 10 sub updates update released. The Second version released on 26th December 2005. Information downloading feature added in this version. The versions released are named in honor of jazz musician Duke Ellington. The version is launched on 17th June 2010. The versions released are named in honor of jazz musician named for Thelonious Monk to the public. This version was released on 4th September 2014, named as “Benny” in honor of Jazz singer Benny Goodman. The other names are after 3.9 and before 4.1. 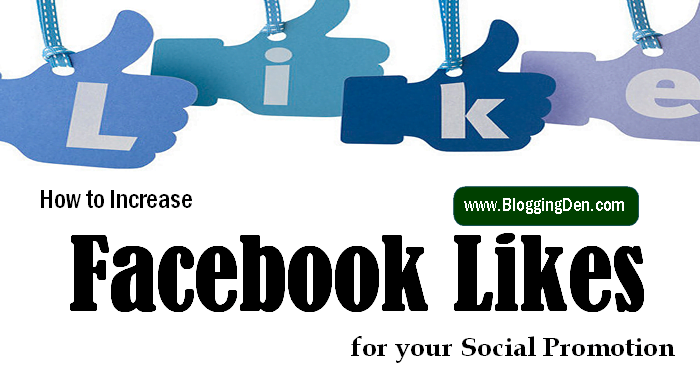 This version gives excellent user experience in smoother writing and management experience. Distraction free content editor with a clean interface and more formatting tools. Plugin search improved with more added visual browsing experience. The latest version of WordPress is 4.6. The blog was released on August 16, 2016, in honor of jazz musician Pepper Adams. This blog is running on the same version. Still, now the running subversion is WordPress 4.6.1. This is present running a version of the WordPress CMS. It was released on September 7th, 2016. No need to go another page while you are updating your themes, plugin. This version gives more comfort in updates page. If you update, install and delete any plugin or theme, the process completes within the same page. Used Native fonts to load your content faster and letting you feel more at home device. We often get asked why don’t people and companies behind WordPress sell it? If the CMS is as good as everyone says, then they would obviously make a lot more money by selling it. WordPress CMS is a free venture group where a significant number of skilled individuals have worked hard to create it into a great application. The WordPress CMS is completely free to use. You may download and install into your server without paying anything. To do this, you need to buy a web hosting. The cost of using this is relatively minimal and hold right for running any other type of website as well. I recommend Bluehost web hosting the best option. 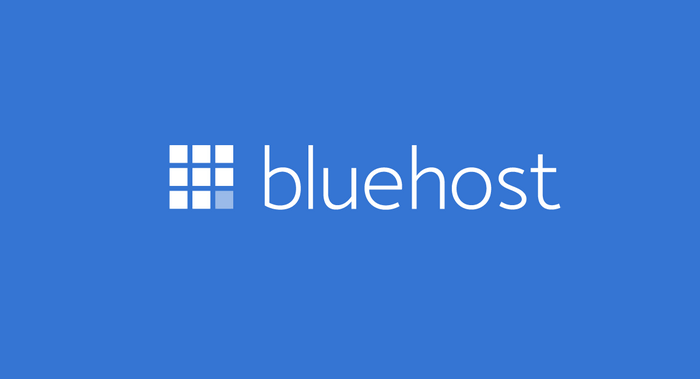 If you want to know more details about Bluehost, you can read my Bluehost Shared hosting review. Bluehost is one of the most popular web hosting services around the world. It is providing the best customer and Technical support for their users. Still now more than 2 million users are already using this hosting. Bluehost doesn’t provide any coupons to get this Bluehost discount, just all you need to do this follow this link to grab the discount in your hosting purchase. VaultPress– which ensure WordPress backup and security. Jetpack – Which brings many features for WordPress.com and self-hosted WordPress users including WP stats. WordPress updates are coming too often so new features are adding up with previous versions. This might me an advantage for all WordPress bloggers and also this is a free platform. I think most of the bloggers use WordPress as their website platform because of its flexibility & speed. Using plugins would make everything nice & easy without any coding. You have explained it in detail. Thank You for posting. Indeed you are right. WordPress is the best CMS for compared to other like Magento or Drupal.Wordpress is also cheap and easy to used. Latest version of wordpress 4.6 is the best, Thank you for updating information.